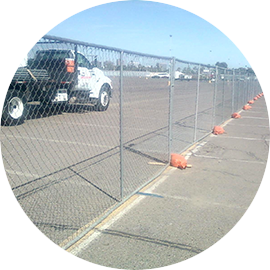 Need to secure your job site, event, close off an area during construction or perhaps you need to contain a crowd or provide a safe pedestrian walkway? Does it need to be temporary with the ability to move when needed? 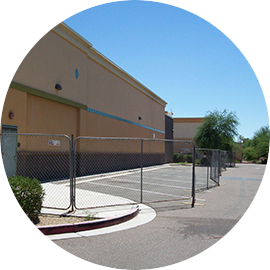 Contact Allstate Rent A Fence and we will make it happen. 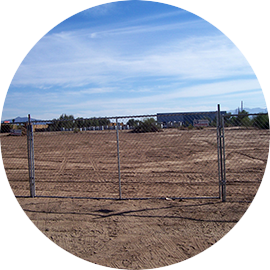 ALLSTATE RENT A FENCE can help you with all of the above and more. 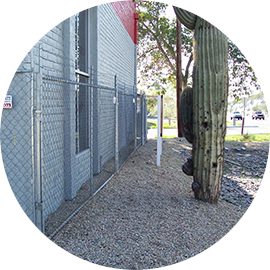 We specialize in rental fence panel installations. Our knowledgeable Sales Staff and Professional Field Personnel will take the time to discuss your needs and offer suggestions. 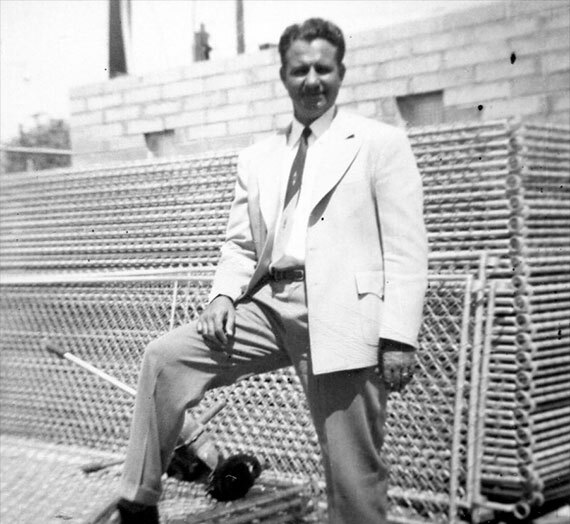 Our employees are not commissioned so you will not be pushed to order something that may not be needed.